With over 12 years of design experience in commercial interiors and residential architecture, Andrea’s diverse portfolio and well-rounded skill set adds value to nearly any project. Her experience also maximizes her adaptability as lead designer, project manager, or technical design support. Andrea’s BIM expertise has brought a new dimension to LSID’s documentation and expanded our collaboration capabilities. 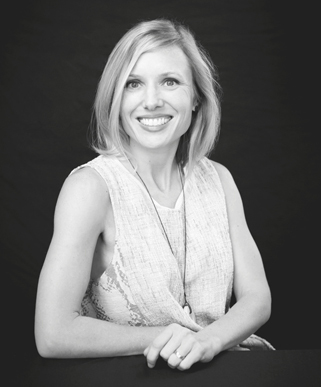 She studied interior architecture at Kansas State University, furniture design in Denmark and Germany, and has worked professionally as a designer in Chicago, New York, and Kansas City. In addition to being a designer, Andrea is also a yoga teacher, wife, and mother of three beautiful children. She serves as an appointed member of the Historical Preservation Commission in Warrensburg, MO and lives in a straw-bale house on a homestead she and her husband built for their ever-growing family including cats, dogs, and chickens.